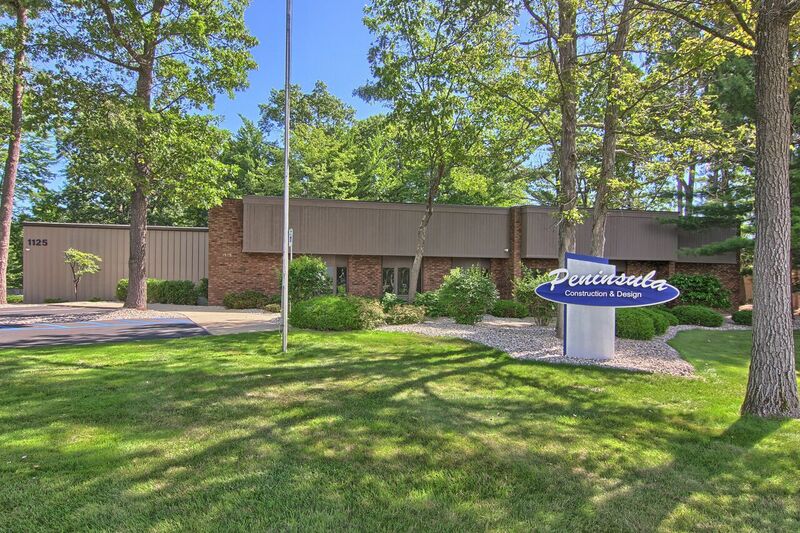 For almost 50 years, Peninsula Construction has been designing and constructing commercial and industrial facilities throughout northwest lower Michigan. Careful planning and design save time and money once construction begins. Complete control of the project from the onset ensures on-time and within-budget performance. From skillfully engineered drawings through the final landscaping, Peninsula Construction's expertise solves problems and maximizes the advantages of being fully involved from project start to project finish. The ideal site is crucial. Whether the site be property developed by Peninsula Construction or secured elsewhere by the owner, Peninsula Construction takes the hassle out of designing, securing building permits, and complying with use restrictions and codes. Volume buying is an obvious cost advantage. Well established relationships with suppliers guarantee high-quality materials at a fair price - and no costly delays.